The team behind summer's popular Fishtown FestivAle has created a new, winter event. The Fishtown Freeze will take place Saturday, Dec. 8. Families can walk the neighborhood to check out 25 hand-carved ice sculptures outside shops and restaurants on Frankford Avenue, Front Street and Girard Avenue. Many of the businesses will have holiday sales and refreshments. Live ice carving will take place at SugarHouse Casino, Lutheran Settlement House and Suraya in the afternoon. 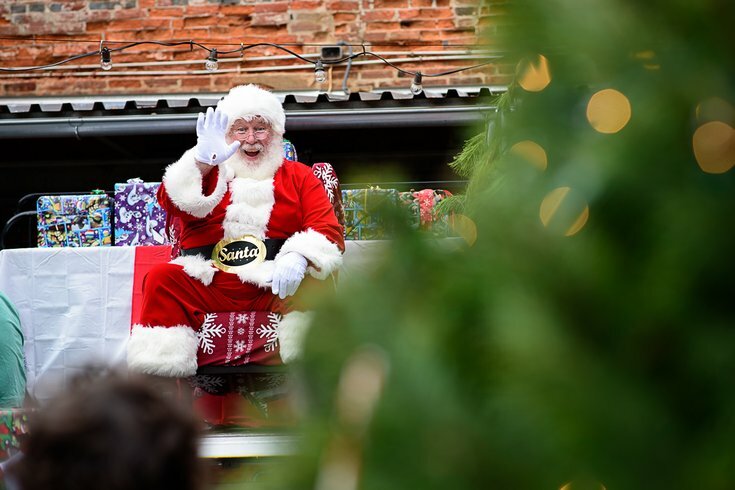 At SugarHouse and Frankford Hall, families can pose for a free photo with Santa Claus. Then at night, the 21-plus crowd is invited on a cocktail crawl through Fishtown. More than a dozen bars will offer one-night-only drinks made with Philadelphia Distilling's Bluecoat American Dry Gin.